A fascinating, up-close look at ecologically sensitive Midwestern farmers, Brian DeVore’s Wildly Successful Farming features intriguing observations—such as that individuals trained in natural resources fields like conservation and ecological science are increasingly turning to farming. It is a movement DeVore dutifully documents in a book filled with stories of “ecological agrarians”—farmers who engage in farming that respects the natural environment. Each of these stories demonstrates a kind of enlightened realization that a working farm can be economically viable while incorporating the ideals of healthy ecosystems and protected wildlife habitats. Loretta and Martin Jaus, for example, reserved eleven acres of fertile farmland as an avian habitat, but they still manage to command premium prices for their milk because their cows graze on certified organic land. Meanwhile, Todd McPeak and Penny Meeker use the number of leopard frogs on their farm as a signal of the health of their soil. These and other compelling stories are related through the voices of the farmers themselves. 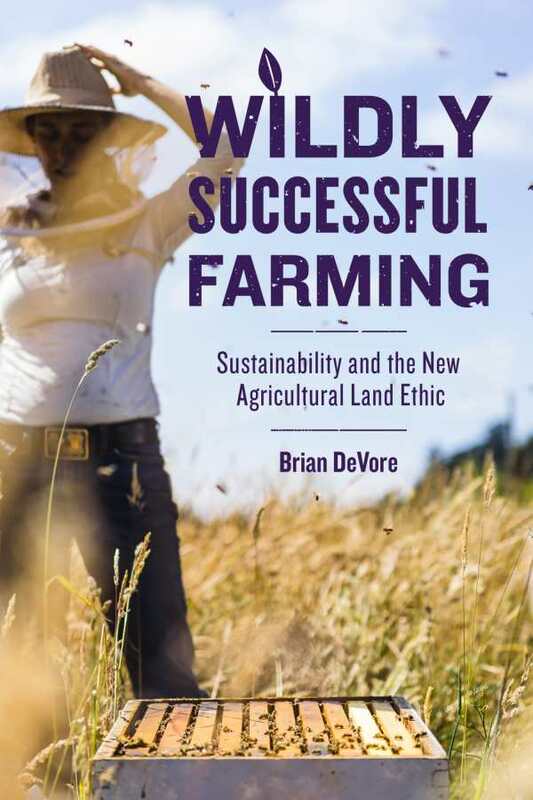 DeVore’s valuable insights broaden the book’s scope beyond storytelling to address fundamental issues like responsible agriculture and climate change. Wildly Successful Farming is a book with a vital message.